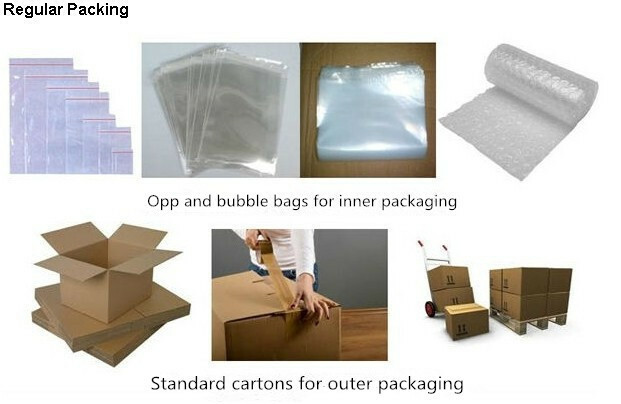 opp and bubble bags for inner packaging. 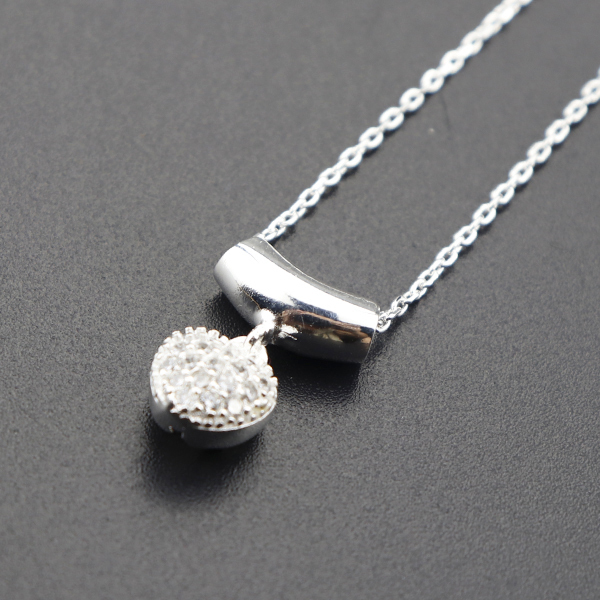 Guangzhou SZ Jewelry Co., Ltd.as a professional manufacturing and selling 925 Sterling Silver Product. 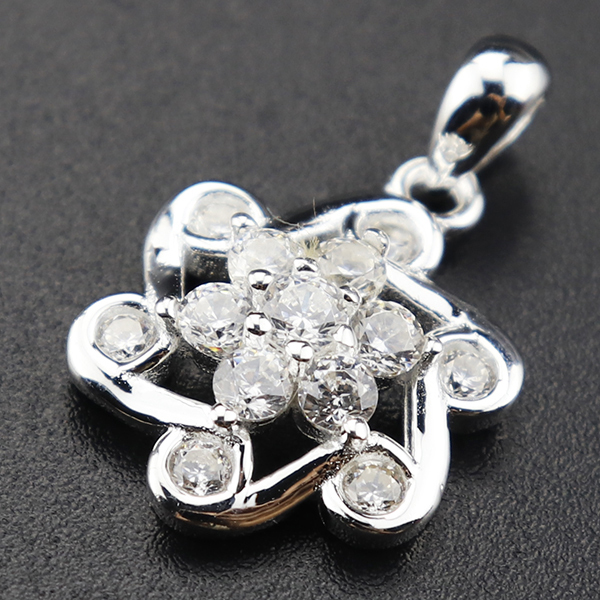 Our main products include 925 Silver earring,925 Sterling Silver pendant,925 Sterling Silver Bracelet,925 Sterling Silver Ring Etc . 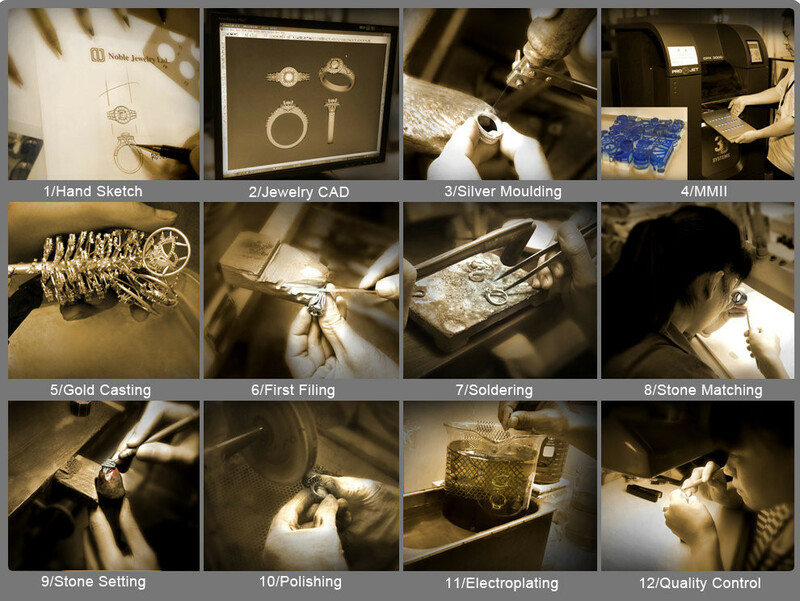 Also provide OEM service for our clients to fulfill their various products request. 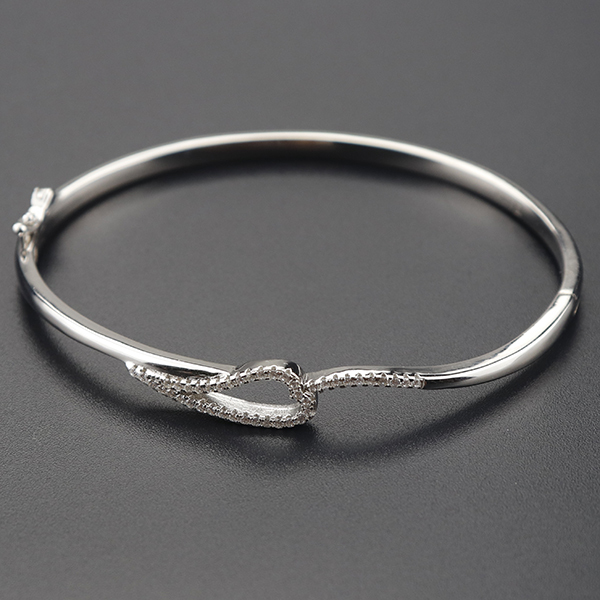 We provide all kinds of new designs of Sterling Silver Products, helping our clients to promote their company's brand. We are a long term supplier of superskunk franquicia sl in Spain and our main customer group are from Europe and America. 2. Made with Silver products combined with other material like Fresh water pearl,zircon,Swarovsky Element . 3. 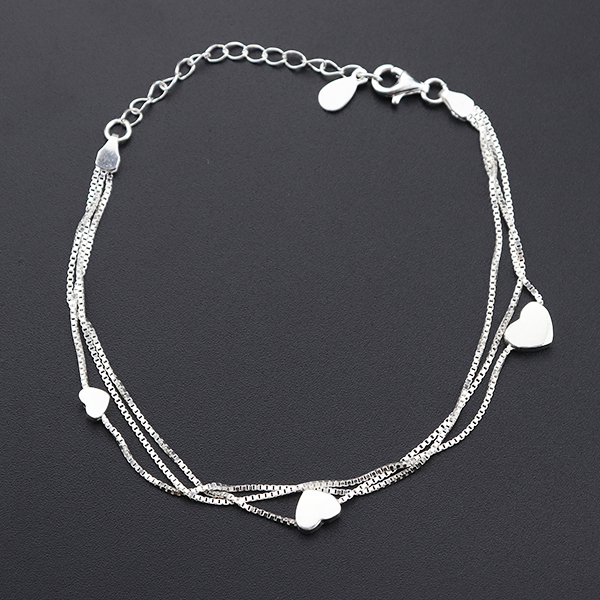 Fashion men & ladies Sterling Silver Products. 5. For bulk-seller customer: We always prepare stock for sale for hot models . 6. For OEM / Customize clients: We can produce goods as per your design. 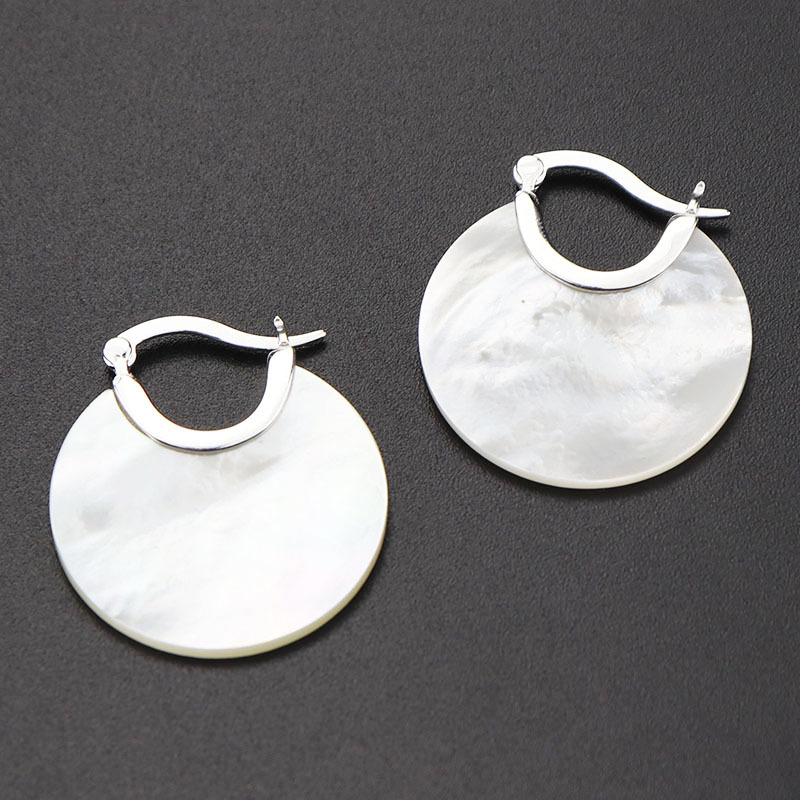 We have our own factory,we can do custom design for you. Each item,we will pack into a gift box for your own,your friends,lover,anyone important in your life. Give surprise to people around you,taking action now! When the quantity is big, we use opp bags to help you save the shipping cost. Of course, if you insist on gift box, we can pack it as per your request. · Reply your inquiry in 24 working hours. 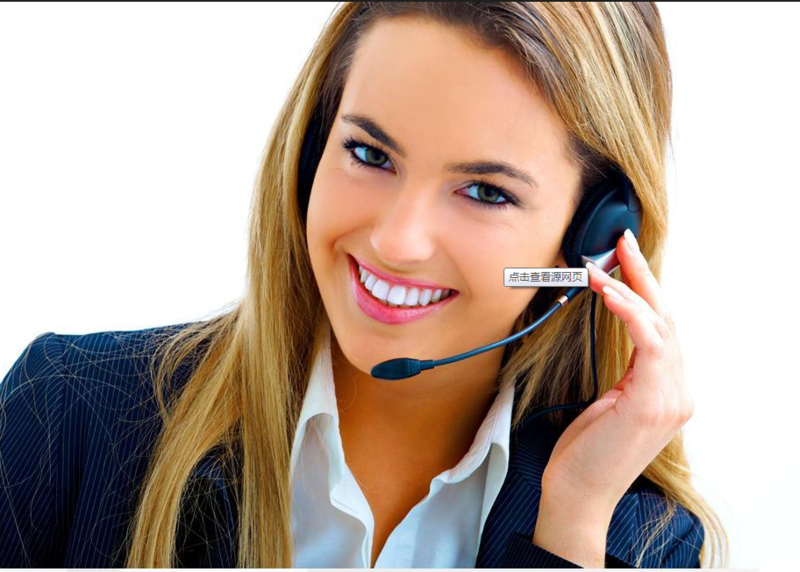 · Experienced staffs answer all your questions in fluent English. and spanish. 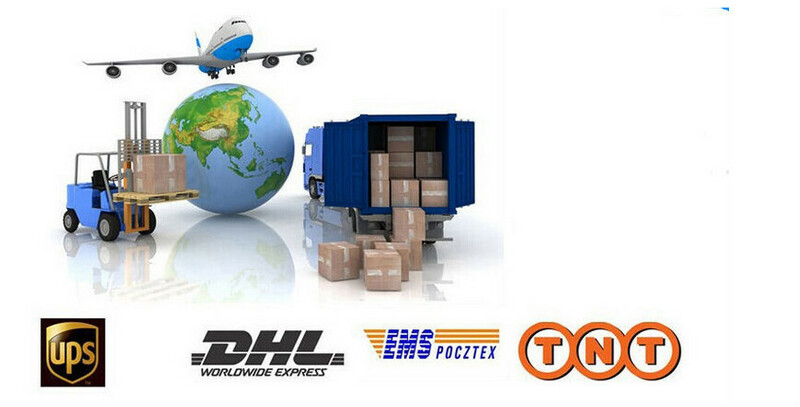 Just contact us without hesitation. 1. What's your best price for this product? 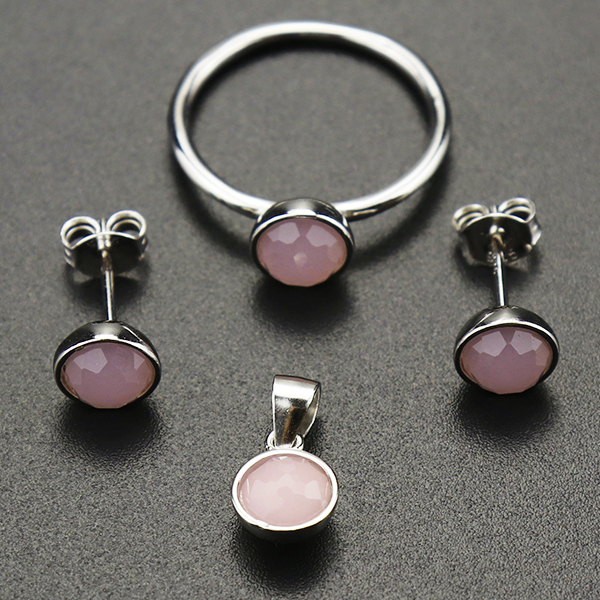 A: For Silver Product, if we have the existing design, MOQ is 50 PCs per model , we can mix colors for you if have various colores . If you want to make your own design and print your own logo, MOQ is 100 PCs per model. A: For products that are existed models from our company, we can ship it within 7 -15 working days after receiving your payment. For custom order, quantity within 2000PCs, production time is 25-30 days after all details confirmed. A:Our usual packing for Silver Products is opp bag, packing box is also availlable. A: Yes, we can do free Laser logo for you. A: Warranty is 1 year from shipment date. For quality issue or shortage of quantity, please give us feedback once you receive them. We will need your pictures for the packing carton and default products and actually weight of the goods to check and deal with your order issue accordingly. Mutual understanding and cooperation is the key to solve problems quickly and satisfactory. We look forward to keep a long-term and friendly business relationship with all of our customer. Note:For the buyers who need less than 30 pieces,we can sell the stock only,can not produce less than 30 pieces per model,As the stock runs fast,so always send us the list,and make deposit ,will send the final invoice when finish preparacion,and ship as soon as get the balance of payment. 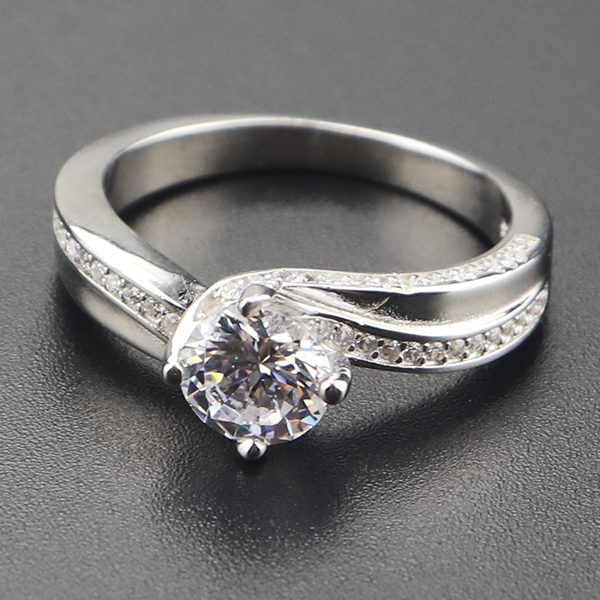 Guangzhou SZ Jewelry Co., Ltd.